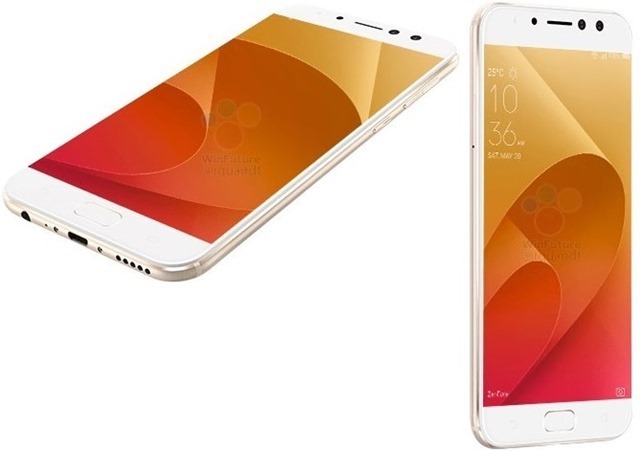 The technical specifications of ASUS’ upcoming Phones, the Zenfone 4 Selfie and the ASUS ZenFone 4 Selfie Pro have been leaked by German leaker Roland Quandt (WinFuture). According to the report the devices will feature dual front cameras, which maybe 20 megapixels or 24 megapixels lenses. 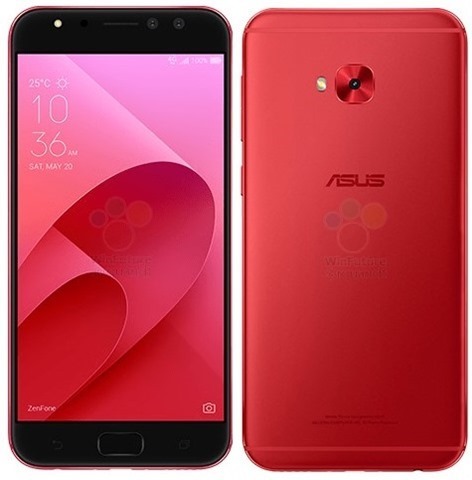 The ASUS ZenFone 4 Pro is the higher variant of the two models, though both phones have the same design with metal bodies, capacitive keys for the back and recents menu, and a front placed fingerprint sensor. The secondary front camera on the ZenFone 4 Selfie is a 5 megapixels 120-degree wide-angle lens. The rear camera on the ZenFone 4 Selfie Pro is a 16 megapixels lens. The device flaunts a 5.5-inch 1080p AMOLED display, and is powered by an octa-core Qualcomm Snapdragon 625 processor clocked at 2.02GHz, with 4GB of RAM. The device has 64GB of internal storage, and has a dedicated microSD card slot and Dual SIM card slots. The Selfie Pro runs on Android 7.0 Nougat with ZenUI on top. The device is backed by a 3,000 mAh battery, and is 7mm in thickness, and weighs 145g. The Zenfone 4 Selfie Pro has the model number ZD552KL, supports Wifi with N-WLAN dual-band, Bluetooth 4.1 and 4G LTE (up to 150 Mbps). The ASUS ZenFone 4 Selfie Pro will allegedly be priced at 399.99 Euros, which is about Rs. 30,000 or $470. The device will be available in Red and Gold colours. 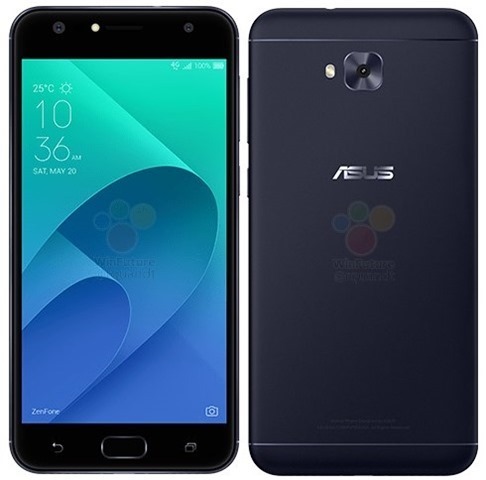 The ASUS ZenFone 4 Selfie normal variant, sports a 5.5-inch 720p HD IPS display, and is powered by a 1.4GHz Qualcomm Snapdragon 430 processor with 4GB of RAM and 64GB of internal storage. The ZenFone 4 Selfie features a 20 megapixels front camera, and an eight megapixels secondary camera. The rear camera on the device is a 16 megapixels lens. The ZenFone 4 Selfie has the model number ZD553KL, weighs 144g and is 7.85 mm thick. The phone will cost 299.99 Euros, or $350 or Rs. 22,000, and will be available in Black colour. ASUS could launch the Zenfone 4 Selfie and Selfie Pro before the IFA 2017 tech show, which is scheduled for September as usual. 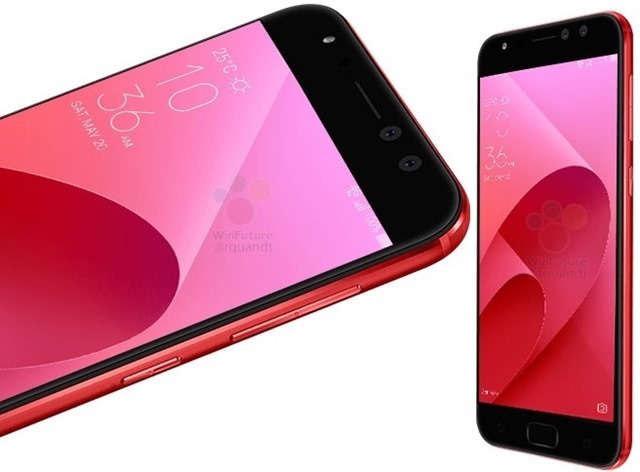 ASUS Zenfone 4 Selfie and Selfie Pro technical specifications and photos leaked ahead of launch.